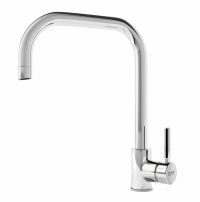 Carron Phoenix Carnegie Kitchen Taps feature a single side lever design with a modern U-Shaped spout and will complement any modern kitchen. 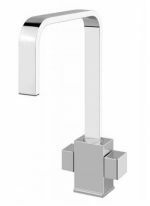 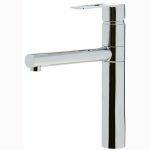 For a two lever tap with the same U-Shaped spout take a look at the San Marco Finley Tap that is available in chrome and brushed nickel. 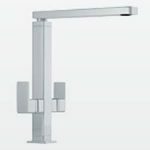 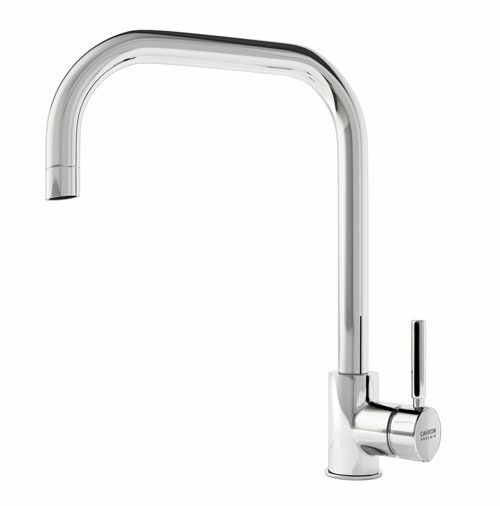 Carron Phoenix Carnegie Kitchen Taps are only for water pressure systems of 0.5 bar and above. 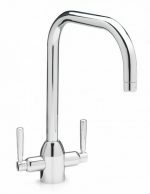 For a similar style spout with two levers, see San Marco Finley Kitchen Tap. 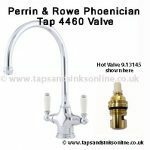 For further information see Carron Ratings System in the Technical Specifications tab above.